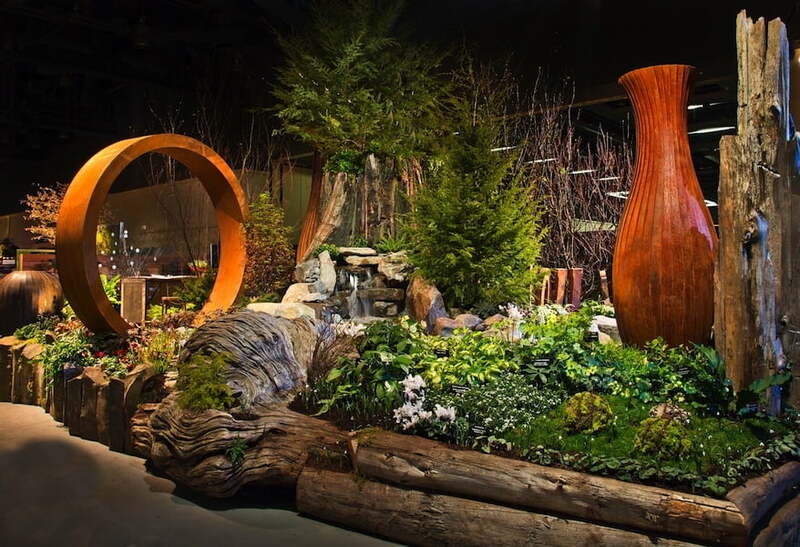 The huge Northwest Flower & Garden Show in Seattle brings an early spring – and a spring in the step – to many in the USA’s Pacific northwest. 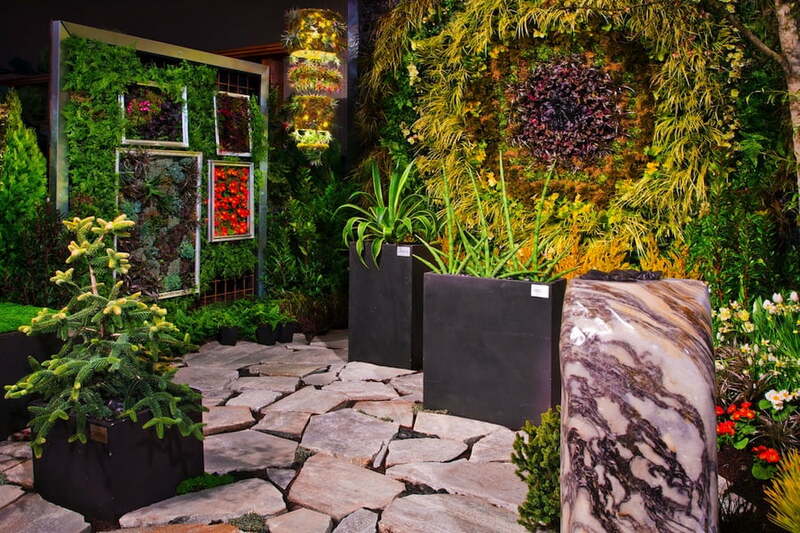 The high-quality show gardens (21 this year) are always a highlight, and it’s very interesting to follow what are the latest landscape design trends in the USA. 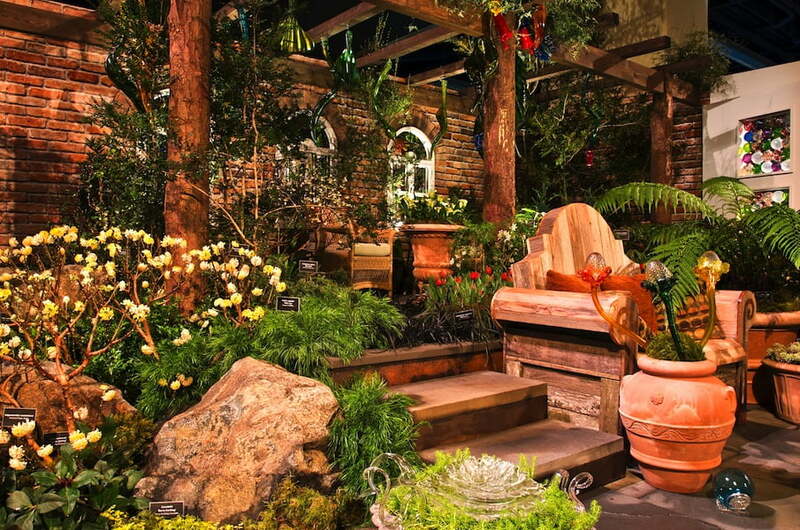 This year’s theme was ‘Art in Bloom‘. Looking through the show photos, there are some very strong trends this year. 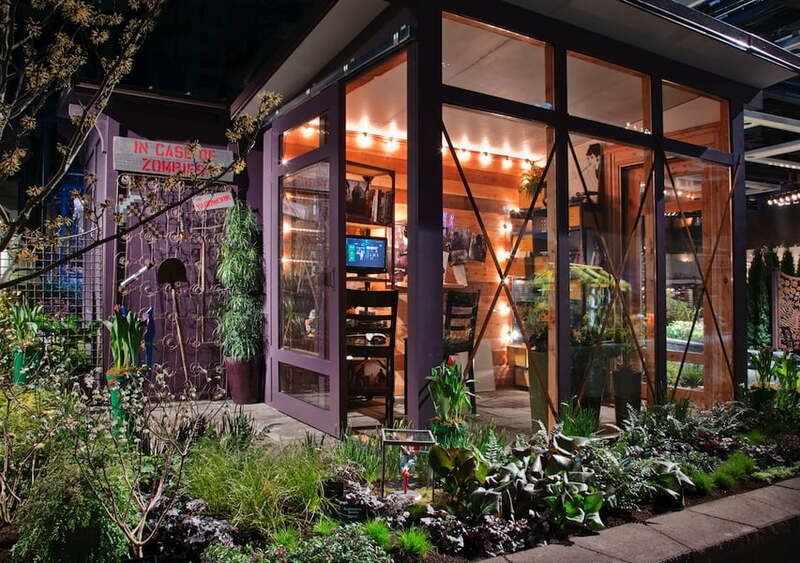 Many of the gardens are very informal, bordering on folksy. When I say ‘folksy’, I’m not meaning that at all derogatorily, but rather as a refreshing ‘life is simple’ rejection of ‘done’ looking landscapes that yell out their design credentials. 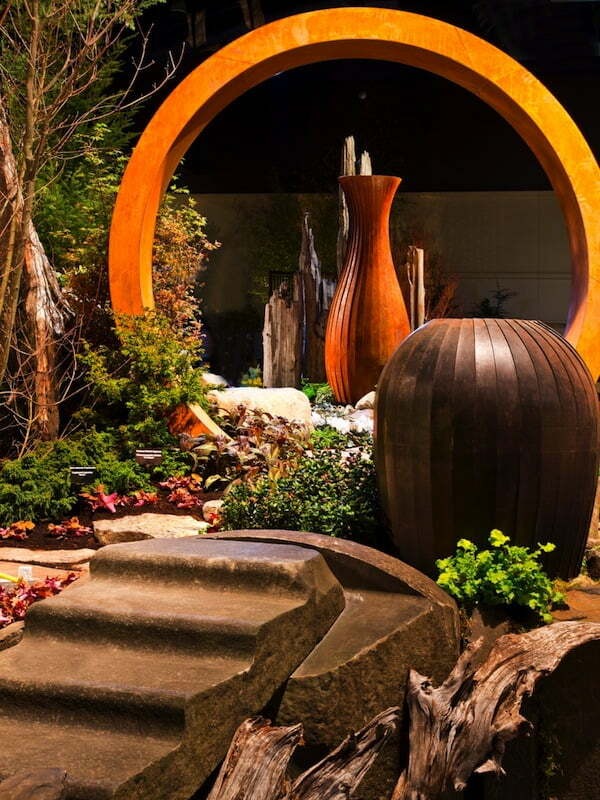 As one of the year’s first garden shows, it will be very interesting to see whether these trends show up at Ellerslie NZ later this month, the Melbourne International Flower and Garden Show and Canada Blooms in March, or the Chelsea Flower Show in May.